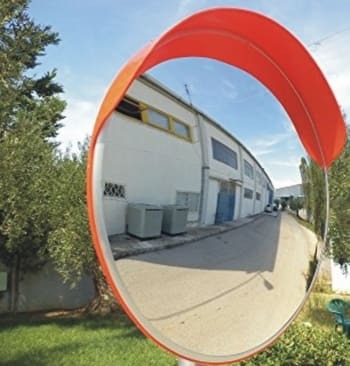 Convex Mirror Suppliers in Bengaluru | Convex Mirror Dealers. Traffic Convex Mirrors are made utilizing best quality poly Carbonate ( Acrylic) Sheets and are light in weight. 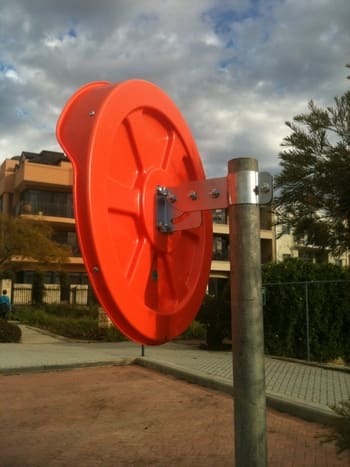 These mirrors normally accompany fiber holding plates and are to a great degree strong and flexible. 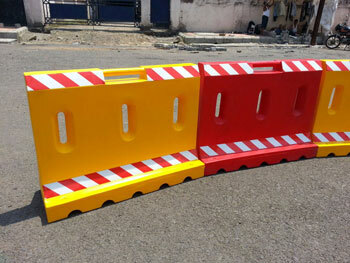 These mirrors are ideal for handling the peril of activity on streets. The covering at the back of the sheet gives an enduring and completely clear reflection. The offered arrangement of mirrors is made in a way that these are not influenced by a light beam. 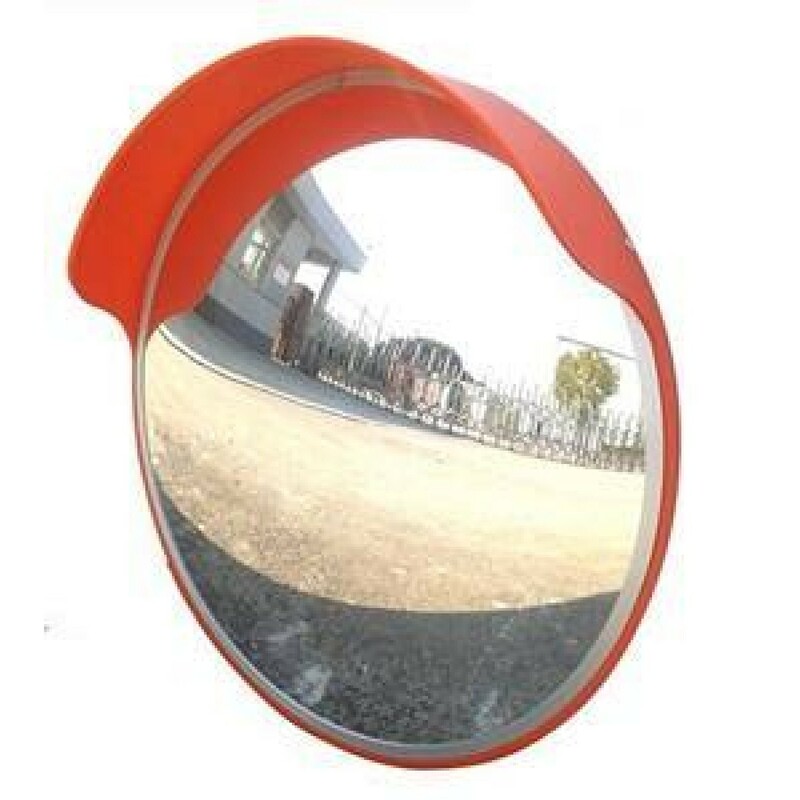 Customers can benefit these mirrors from us in various sizes relying on their exact necessities. Installation Pole: Rs.500+18% GST / No. 3. Delivery : with in 5 Working Days FROM PO.